Here at Little Morton Farm we are passionate about our animals and producing great tasting produce. Little Morton Farm based in North Wingfield, Near Chesterfield, Derbyshire has been a small working farm for over 100 years and after being derelict for a number of years it has now been bought back to life. 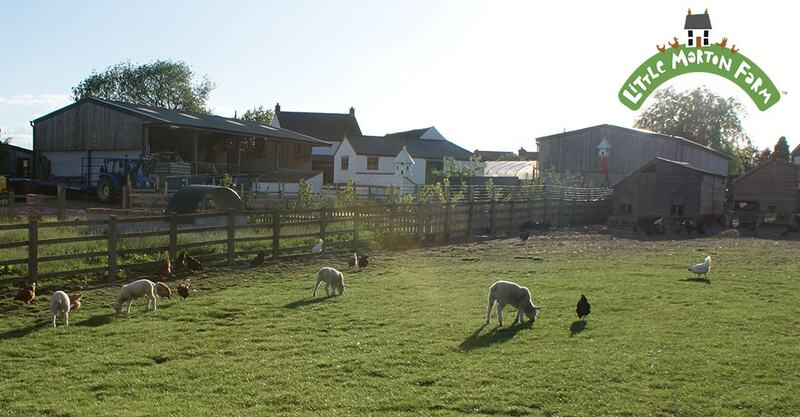 Through lots of hard work and dedication the small farm has now become a thriving business and home to many animals. The welfare of all of our animals is our primary concern! Our beliefs encompass a keen interest in humane practices, assurances on production methods and an avoidance of chemicals/growth promoters. We demand high standards to protect our animals and enhance their daily lives. Our animals are fed on a diet to maintain full health and have access to fresh water. 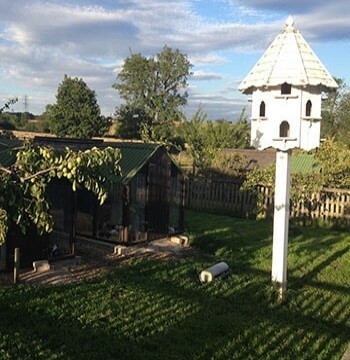 Shelter is provided for our free range animals offering protection from the elements and predators. We are vigilant and adopt a caring approach. Our knowledge of our animals and their behaviour enables us to assess their individual needs. We adopt the same approach to slaughter making it humane and as stress free as possible. To summarise our animals are reared in an environment to enhance their lives, we endeavour to promote a natural and traditional approach… If our animals are happy then so are we!!! 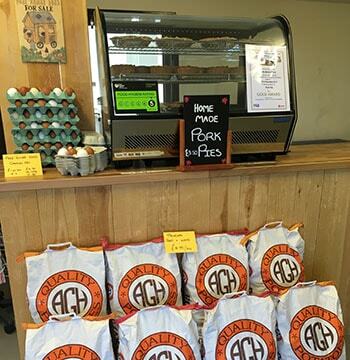 Based on the farm in North Wingfield, near Chesterfield, Little Morton Farm shop is well stocked with all our home reared produce. Opening on Fridays and Saturdays throughout the year. Little Morton Farm is home to a pedigree herd of prize winning Berkshire pigs, a prize winning herd of pedigree British Blonde cattle and a small flock pedigree Blue Texel sheep. 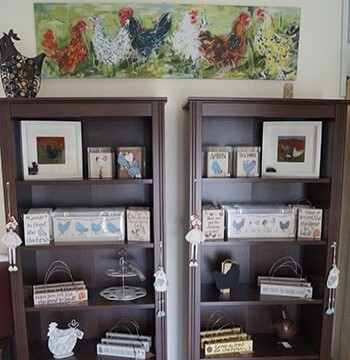 Pure breeds of chickens and Silver Appleyard Ducks.